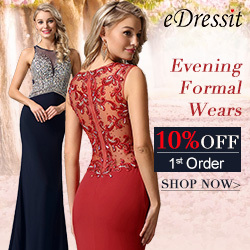 Finding a party dress that's beautiful, elegant and fashionable is very easy considering the number of styles that are available these days in shops. What's hard, is to find the dress that best suits your figure, that highlights the most attractive parts of your body and goes well with your personal style. First off, recommend 2017 new arrival dresses to women. Pear body shape. Women with this body type are characterised by having narrow, thin shoulders, with wider hips, as well as and buttocks and legs that also tend to be quite bulky. To compensate for this imbalance, ideally opt for light, flowing party dresses that aren't too tight at the waist, so you conceal the width of the hips. In this sense, empire waist dresses are the best choice. The draped part of the chest will make the shoulders look wider, while the loose part of the skirt hides your curves. Similarly, strapless empire waist dresses are great for pear shaped figures. This kind of dresses are perfect for any occasion, including weddings and baby showers. Inverted triangle body shape. This body shape is the opposite to the above: the upper body is wider than the lower body. That is, this body shape is characterised by broad shoulders, a large chest and thin hips and legs. In this case, it's advisable to choose a party dress that draws attention to the hips and conceals the width of the shoulders. Opt for dresses that have a simple top with vertical lines and include any type of decoration or design on the skirt, which are now very fashionable. Ideally for bodies that are well proportioned, to highlight the curves and visually enhance the figure with dresses that are semi tight-fitting to accentuate the waist. 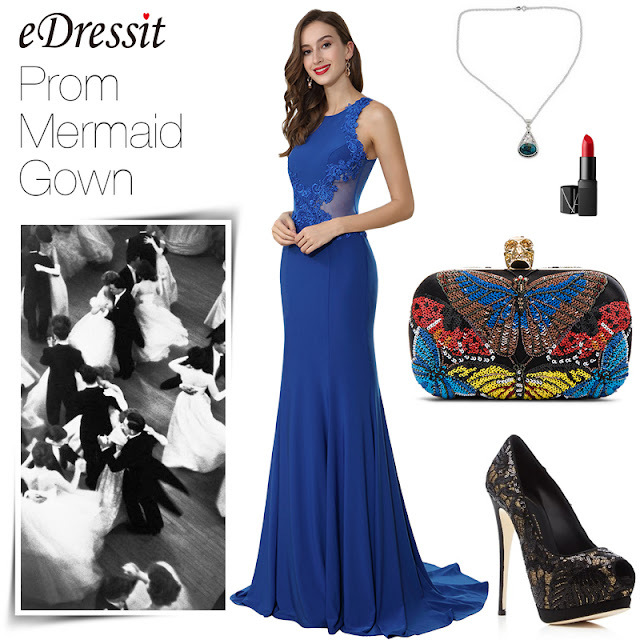 Get creative with this style and opt for bare shoulders, patterned dresses, shiny fabrics, etc. Apple body shape. This body type is characterised by having a rounded shape, but with thin arms and legs and an undefined waist. To avoid focusing on the torso, party dresses that aren't too tight are preferable, nor are patterns with large or bold prints. 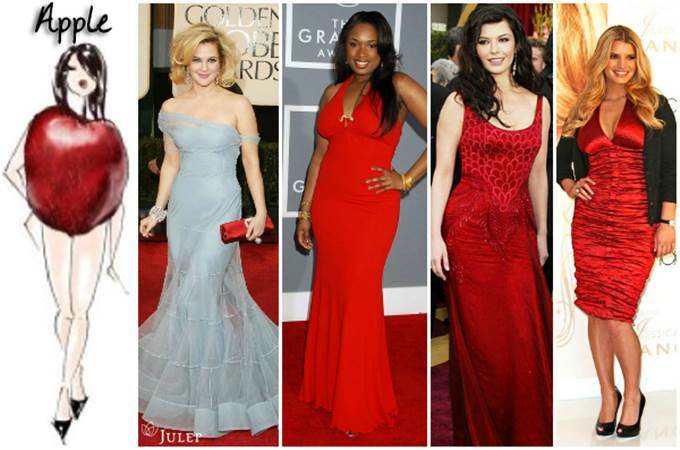 Light dresses and plain colours are great for women with a round shaped body. Maxi dresses worn with heels are also a good option as they elongate the figure. Dresses with vertical lines are also appropriate for this body shape. Rectangle body shape. The rectangular silhouette has a very straight shape with the same shoulder width as the hips and with a slightly wider waist. In addition, women with this body type usually have a small chest. When choosing a party dress, the goal is try to create curves and enhance the figure with print dresses and fine fabrics that provide volume. They look great in dresses that are fitted on the top but with a filmy skirt, as well as belted dresses that add more volume. Know clearly your own body figure and choose the most fitted dress for yourself.